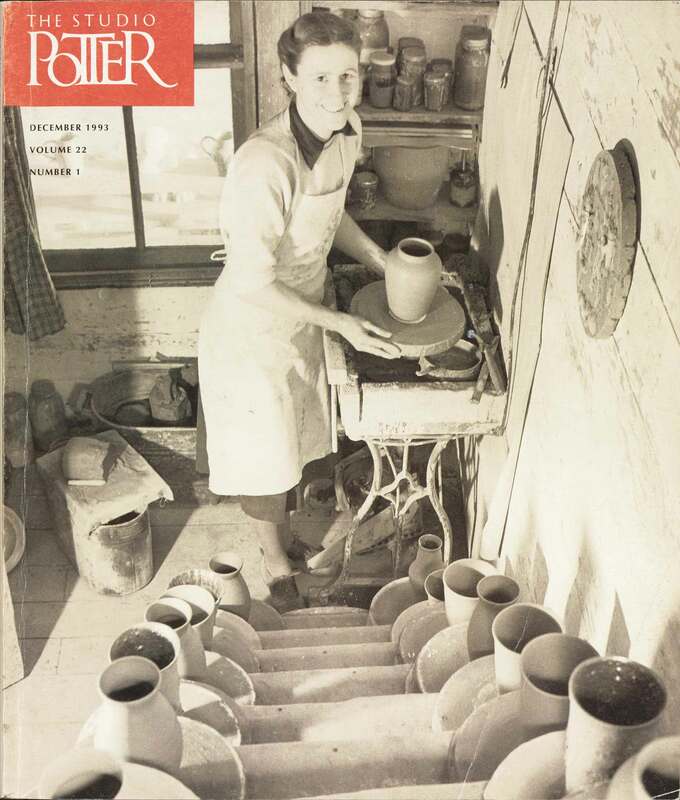 We are a nonprofit organization celebrating more than forty-five years of commitment to the publication of the Studio Potter journal, published in January and July of each year. We welcome hearing from potters, artists, scholars, educators, and others with special interests in writing and reporting on topics and events that matter in their personal and professional lives. As we look ahead to the next forty years, we are working hard to institute exciting changes that will both grow our organization and provide a consistent, quality publication serving a growing community of artists. We welcome dedicated individuals to our team who support the ceramic arts and are able to bring needed skills such as financial or legal expertise, nonprofit development, grant writing, or experience in publications. Please visit our opportunities page, or contact us to discuss how you can join us.